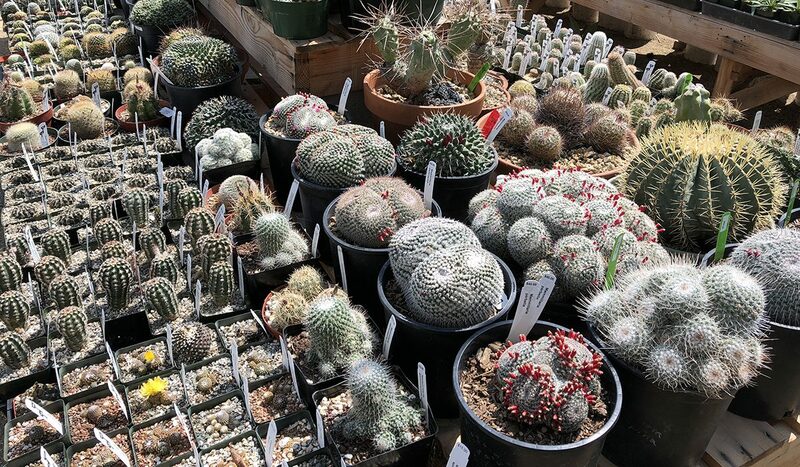 The Los Angeles Cactus and Succulent Society (LACSS) is proud to announce its annual Drought Tolerant Plant Festival, to be held on Saturday, June 9 (9:00 – 4:00) and Sunday, June 10 (9:00 – 3:00) at the Sepulveda Garden Center in Encino. Since its beginning in 1935, LACSS has hosted an annual Cactus and Succulent Show, which is now the largest in our area. The Drought Tolerant Plant Festival admission is free and open to the public. Free parking is available at the Sepulveda Garden Center on Magnolia Blvd. and in adjacent and nearby lots (with shuttle service).